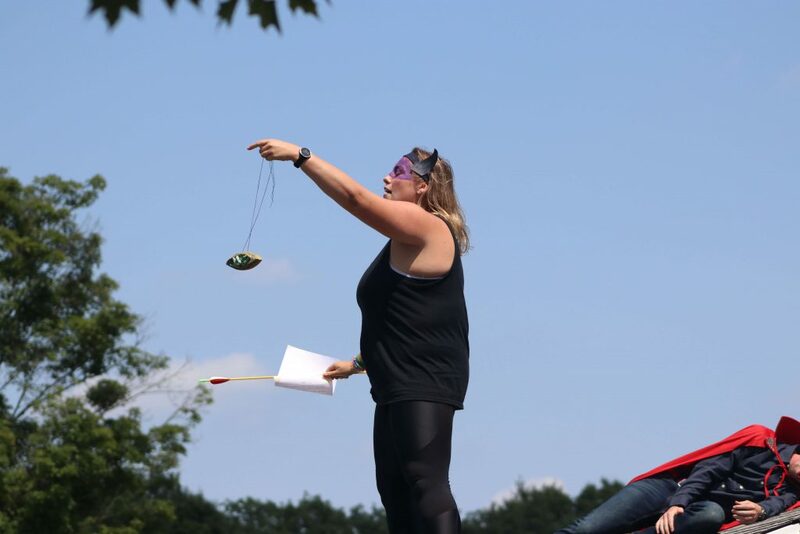 We are excited to announce that none other than Kristyn Bennet will return to continue her role from this past summer as Activity Counselor Supervisor. Kristyn has been at Schodack for a 3 years and has been a pool counselor, was Head Pool in 2017 (along with being a Tribals General!) 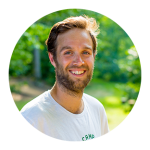 and then joined the Head Staff as an ACS this past summer. Kristyn brings incredibly valuable experience and knowledge of our activities to Camp and we are thrilled to have her back. 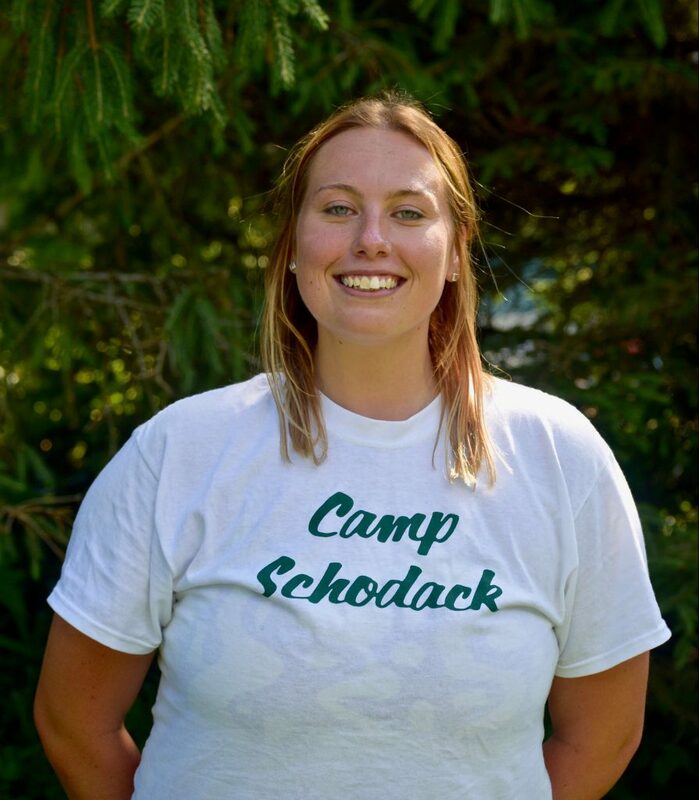 Hey, hi, hello Camp Schodack My name is Kristyn and Iʼm so excited to be heading back to camp again in 2019! I would never have thought four years ago when I took a chance to travel across the world to somewhere strange and new that it would become one of my favorite places in the entire world where I would return year after year! My first couple of years spent pool side were amazing (cold mornings and a few green moments included) but getting to experience so many new sides of camp last year as an ACS was like discovering camp all over again with new eyes and it brought a new level of excitement to the magic I already love about camp. This is why Iʼm so excited to be returning to the role again next summer! Though many of you are wishing the winter days away so we get closer to camp and the hot summer weather, over here in Sydney it isnʼt too different from camp, which always reminds me of all the amazing times and memories of last summer. The downside is that it also makes me miss all the people responsible for my American summers being incredible. Its those times that make me even more excited for the summer of 2019 to come! Being a part of the secrets and surprises that comes with the fakes and break of tribals was one of the most fun and exciting things I have been apart of. Seeing the excitement it brought so many campers and staff made it even better! From food fights, roof battles, cookie crushing and finally the 1am break, itʼs something I was so happy I got to be a part of and bring that magic to everyone! As I said before, getting to go around to all the activities I had not fully experienced at camp before was a highlight of my summer. Not only for the activities but for all the different bunks I got to do those activities with. I loved that I could go from Junior to Senior camp and always have the best time at every activity. I love watching all the different events during the summer (though Lip Sync is probably my fav). Triple Crown days bring a certain amount of excitement to camp and getting to see all campers give so much energy to their acts with their counsellors cheering them along makes sitting in the PlayHouse on warm, summer days worth every second. I was lucky enough to get to go along on the LT Canada trip last summer and Iʼm so happy I got the experience. Not only because it was a new place I got to see (not to mention jet boating was incredible) but I was so glad I got to get to know all the LTs so well and form bonds that I would not of had otherwise. Iʼm also so excited to see some of them on staff this year and do an amazing job! All the hugs, tears, signing year books and listening to different people talk about what Schodack means to them is why this is one of my favorite nights of the summer. 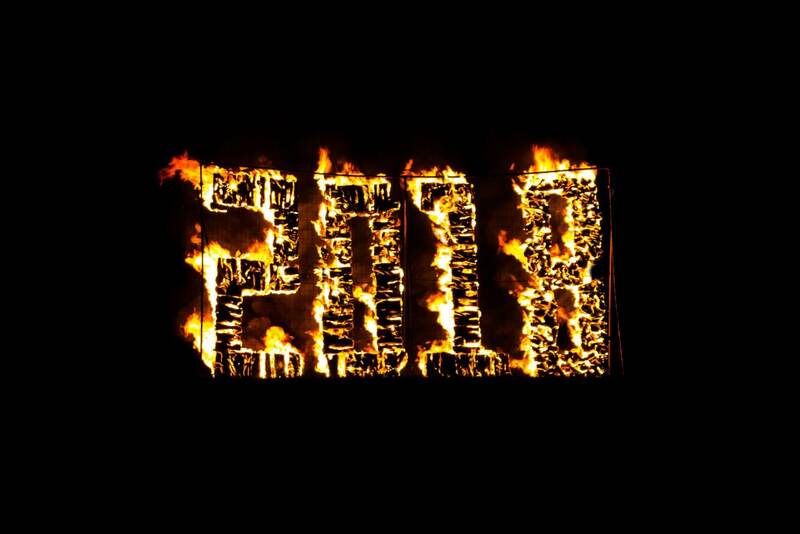 Even though it brought the end of camp, watching the 2018 burn as I think about the amazing summer I have had always makes me happy and so thankful for every moment. Look forward to seeing you all very soon and doing all over again in 2019!! Kristyn is currently working as a nanny and studying social entrepreneurship in Sydney, Australia. We are very excited that she is able to return and complete another summer at Schodack.